Comyns and Co - New Cellar Door! 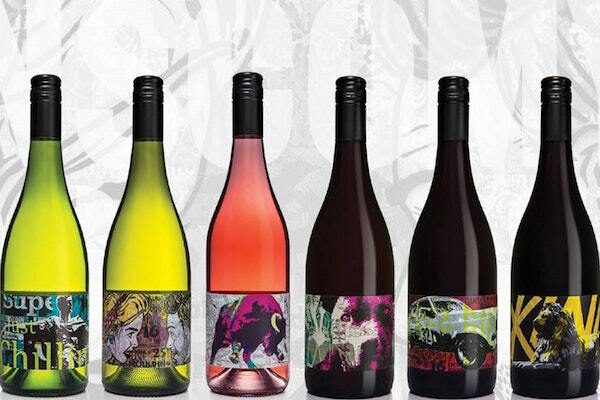 Treat yourself to a tasting at Comyns and Co’s brand new cellar door. Offering a delightful range of Hunter Valley wines, you can join Scott and Missy Comyns for an informative tasting around the bar, gathered around a table or while relaxing in the comfy lounge area; the choice is yours. We had the pleasure of an afternoon tasting on a warm summer day and as such our focus was on the whites and rose and we’d have to say, there was not a disappointing wine among them. Our two faves were Mrs White, a unique blend of Viognier, Semillon, Sauvignon Blanc and Muscat which, as it turned out was a lovely accompaniment to Christmas Day oysters and the rose, a dry wine inspired by the rose’s of southern France; a perfect “any time of the day” wine.